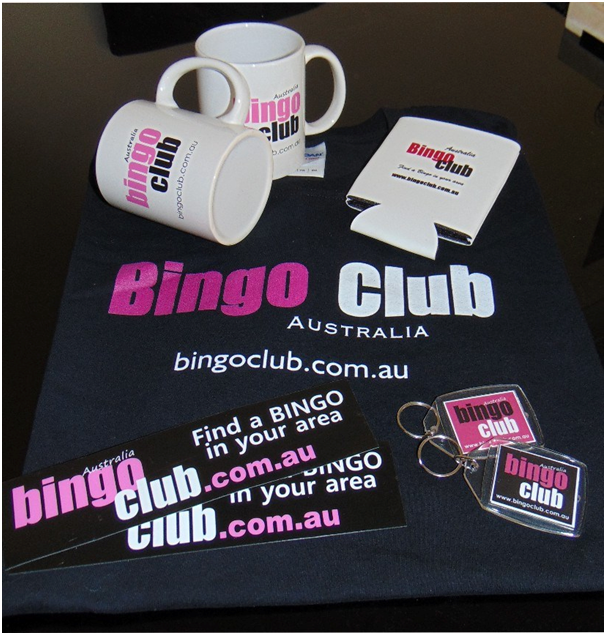 Bingo Club Australia is an online website where you can find a Bingo game play near your area. As a Bingo venue resource site it is owned and operated by Ms. Leeonn Rieck. 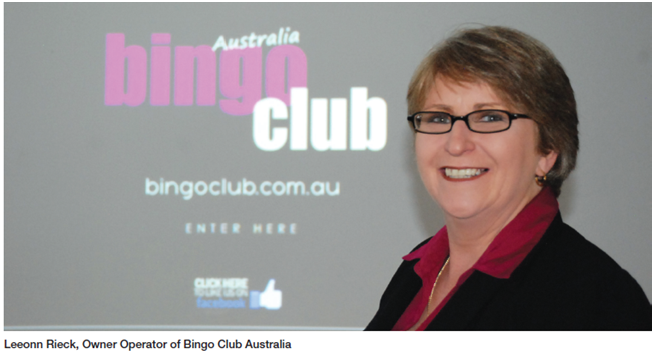 With more than 23 years experience in the Australian Bingo industry, her insight is invaluable. It was in early 90’s the she began to develop interest in Bingo where, as Promotion’s Co-Ordinator of a local RSL Club she introduced Bingo to the venue. She have since worked many years as a freelance Bingo Caller/Organiser in South East Qld area in many Venues. Also she has introduced Bingo to several Venues which years later still run their sessions successfully. Several years ago she saw an opening for a website Bingo club Australia that now lists Bingo venues all over Australia. This club gives Bingo Players the opportunity to jump online and find somewhere they can go and play bingo wherever they may be. Not only is it ideal for locals, but perfect for those who travel and like to play Bingo anywhere they go. Bingo is no longer a game for the older generations. Many young people are jumping on board with the Bingo craze so this club certainly helps all Bingo fans. 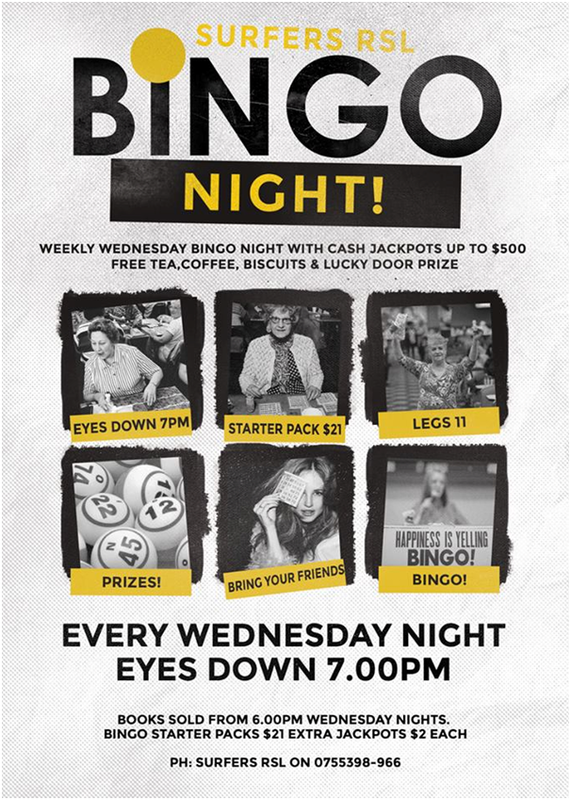 According to her In Queensland in the past 23 years bingo has gone from only being held in Churches, School Halls and Community Halls to being taken over by the ever growing club industry. Local Sports Clubs, RSL Clubs, Bowling Clubs are being frequented by younger people all the time so younger players are more visitors to Bingo. In Queensland, as the popularity of bingo increases, jackpots are getting higher and more sessions are getting added to the weekly calendar. With some club venues using their function rooms to run Bingo up to 10 or more times a week. Remember, these are not Bingo Halls, these are venues that have Restaurants, Entertainment, Gaming Machines and other events that run in conjunction with Bingo. Players may have a quality meal in one or more of restaurants available at the venue before or after their Bingo Session. They can grab themselves a beer to sip whilst checking off their numbers. They can sit down a have a play on the Poker Machines during the break which quite often incorporate promotions where they can win more money or prizes. In Australia, the 90 ball format Bingo is played with not much difference in game play in all states of Australia. Only difference lies with state laws and guidelines. For example, in Queensland, there is no law that stops minors from playing Bingo. Most venues will require children be accompanied by a parent or guardian but this is a venue rule. Many other states however, restrict Bingo playing to 18 years and above. In states like NSW, you may find ‘Free’ Bingo sessions or very cheap Bingo Sessions for as little as $2. The purpose of this is for Clubs to encourage players at the venue. They then make profits through restaurants, bar, poker Machines etc. This practice is not permitted in Queensland, with each bingo subject to auditing. Venues must show a profit and Free Bingo is not allowed. This law is designed to protect fundraising bingo clubs such a Endeavour Foundation, Guide Dogs Australia etc which unfortunately, are slowly becoming a thing of the past. Victoria is known for very large ‘Bingo Centres’ which specialize only in Bingo and you can find dozens of sessions a week through these venues. 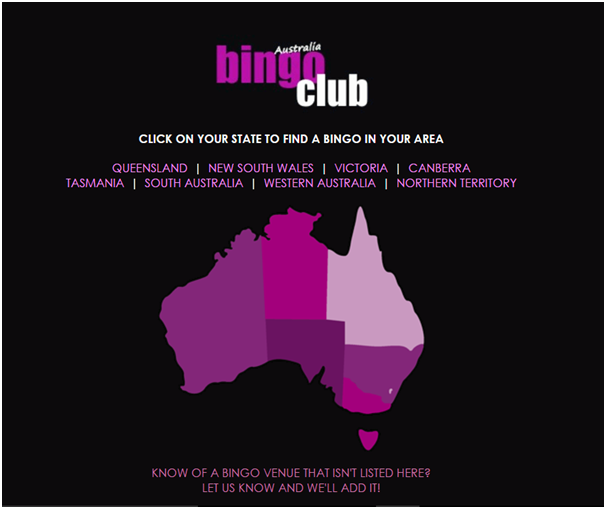 Bingo is played in other states and territories such as Tasmania, South Australia, Western Australia, Canberra even Northern Territory. You will find the number of Bingo Venues in Queensland & particularly New South Wales and Victoria far outweigh these other states. Bingo venues are scattered throughout the state of Queensland, although the metropolitan areas such as Brisbane and the Gold Coast you find the bigger sessions and hence the bigger money. Most of these venues are not ‘Halls’ as such, but Community Club who hold bingo in their function rooms. 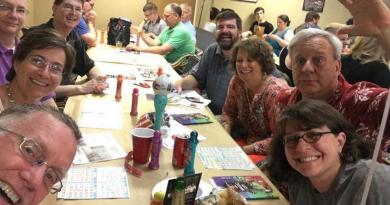 According to Leeonn Rieck one off ‘Big Bingo Sessions’ have become popular where Bingo Venues will run a ‘one off’ session that may cost anything from $100 – $400 to play the session. In these instances, players receive one set of books and are not permitted to use electronic playing machines such as PETS or Ipads. With sessions like these they may offer up to $80,000 in cash prizes on the night. Big Bucks Bingo is also available at certain venues where they can purchase an extra game for the chance at winning a large sum (currently $100,000). This game is linked to other venues around Queensland so you have hundreds, or even thousands trying for the same jackpot. However this isn’t very easy to win with the $100,000 not being won for several months. 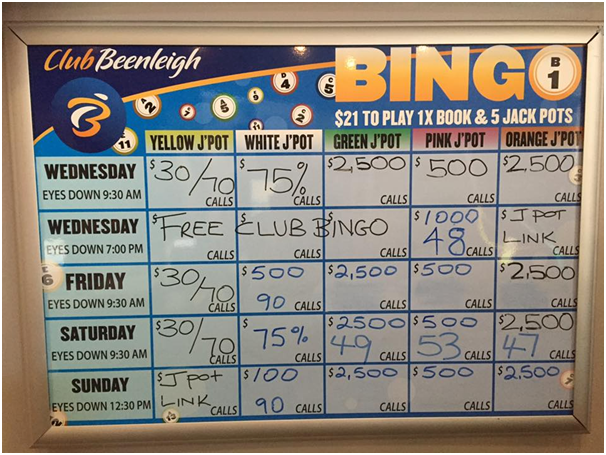 Bingo is becoming big money in Queensland. Venues are making good profits; however some areas are becoming over saturated with sessions available with up to 3 venues in a 5 klm radius offering bingo sessions at the same time. This can make it difficult to keep the numbers up if you’re not competing adequately with reasonable prize money. Some players prefer the smaller venues such as the Labrador Tigers Sports Club in Gold Coast. Although the prizes aren’t huge, the venue can still offer a $1000 Jackpot in limited calls. With approx 30 – 40 people attending sessions, it is quite easy to win more than once in each session. These players attend this venue for social aspect and the ‘fun of the game’. 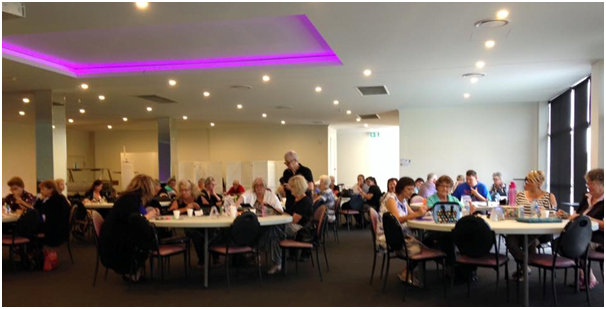 Other Venues such as Southport RSL (Gold Coast) have attendances of up to 200 people per session. Their Jackpots average out at $5000 which are won quite regularly. They also incorporate ‘Big Bucks Bingo’ which is linked to dozens of Bingo’s throughout the state with a chance of winning up to $100,000. Nudgee College Bingo in Brisbane arranges buses from the Gold Coast (approx 70 – 80kms away) where players can make a day of it and travel to Brisbane to play for good money and the chance at Bingo Jackpots. Even hi tech as made its way into Australian Bingo. PETS and more recently Pet9 have been introduced to bingo players in Australia. PET machines have been available for several years and have made quite an 19impact on the Bingo Industry. Allowing players to play up to 8 sheets per game whilst only having to mark one number off as it is called. No more sheets spread out on the table and frantic dabbing of these sheets. Note that online Gambling is illegal for residents in Australia and the government has recently cracked down on overseas sites that offer Bingo and Poker Machines to play online. 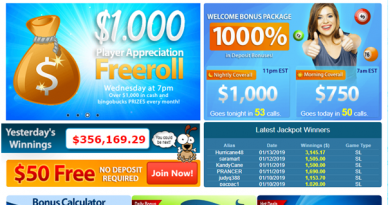 Sites and Apps that offer Free Bingo with no option for betting are still available. Bingo is classed as gambling in Queensland and no differently treated to Poker Machines with anti-gambling campaigns and assistance available for those with problem gambling. As a result of the gambling culture in Australia and the risks involved for addicts the prevention of online gambling has been put in place. It is quite easy to find Bingo venue with Bingo club. Also you can add a venue if you know one, update the Bingo jackpots all free. At the site you see your country map and listed states like QUEENSLAND | NEW SOUTH WALES | VICTORIA | CANBERRA| TASMANIA | SOUTH AUSTRALIA | WESTERN AUSTRALIA | NORTHERN TERRITORY. All you need is just click on your state to find a Bingo session in your area. We want to bring the fun game of bingo to everyone that wants to play. The three types of bingo that are popular in Australia are the games that feature the numbers 1 to 90, 1 to 80 and 1 to 75. What sets bingo online apart is the ability to play when you want to play the game. Online bingo sites are available to play with real money on for Windows and Mac computers and mobile devices. Copyright © 2019 Play Bingo Australia. All rights reserved.